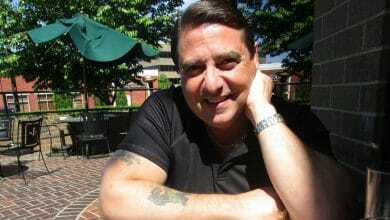 1 Who is Liza Snyder? 6 Is Liza Snyder married? Liza Snyder is an American actress, who is probably best known from currently starring in the recurring role of Andi Burns in CBS’ sitcom series “Man With a Plan”, in which she appears alongside famous “Friends” actor Matt LeBlanc. Apart from this endeavor, Liza is also widely recognized for several other recurring roles in various TV series, such as “Yes, Dear” and “Jesse”, as well as for appearing in the 2000 drama movie “Pay It Forward”. 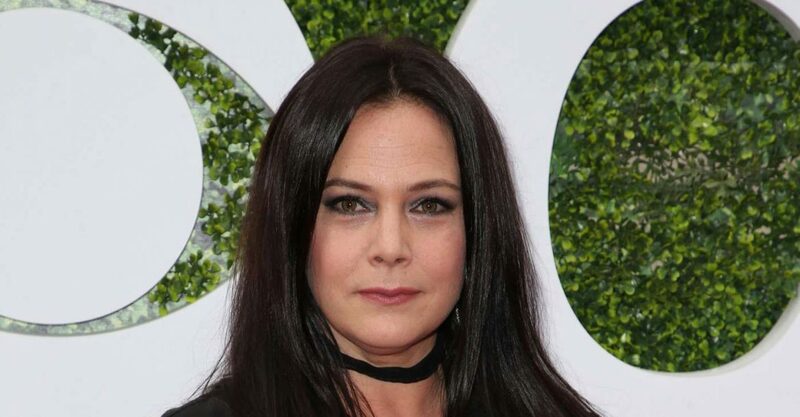 Liza Snyder was born under the zodiac sign of Pisces on the 20th March 1968, in Northampton, Massachusetts USA, and apart from being of American nationality is also of white ethnicity. She was born into the family of singer/songwriter Barbara Green and her husband who was Smith College’s professor of theatre. Being raised in quite an artistic family – her grandparents are actress Betty Furness and multiple Oscar-winning composer Johnny Green – it is no wonder that Liza Snyder has managed to accomplish a successful career in the world of acting herself. 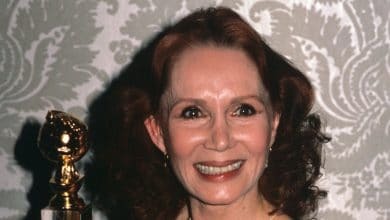 Upon completing her elementary and secondary education, she enrolled at the Neighborhood Playhouse School of the Theatre in New York City, where she attended acting classes under the tutorship of an American actor and acting professor Sanford Meisner. Liza made her on-camera acting debut in 1992, when she appeared briefly in an episode of “The Trials of Rosie O’Neill” TV drama series, which was followed by an appearance in another TV series entitled “Down the Shore” later that year. In the course of the next couple of years, Snyder honed her acting skills and appeared in an episode of one of the longest-running series ever – the TV crime drama series “Murder, She Wrote”. With her career on the rise, Liza began to gain more notable roles, and soon her first major acting engagement occurred – between 1994 and 1995, Liza starred in one of the leading roles in ABC TV’s crime drama series “Sirens”, portraying the character of police officer Molly Whelan. By the end of the 1990s, Liza had also made guest appearances in TV series “Chicago Hope” and “Pacific Blue”, and to greater prominence Snyder came in 1998, as one of the main cast members of NBC’s sitcom series “Jesse”. The show, in which Liza starred in the recurring role of Linda, follows the story of single mom Jesse Warner, portrayed by Christina Applegate, balancing between raising her young son, her love interests and her work in the hospital. The show earned a Golden Globe Award nomination during the two seasons of airing, in which Liza Snyder appeared in over 40 episodes. Liza’s debut, and so far the only big screen appearance came in 2000, with the role of Michelle in the critically acclaimed drama movie with Kevin Spacey and Helen Hunt in the leading roles, entitled “Pay It Forward”. 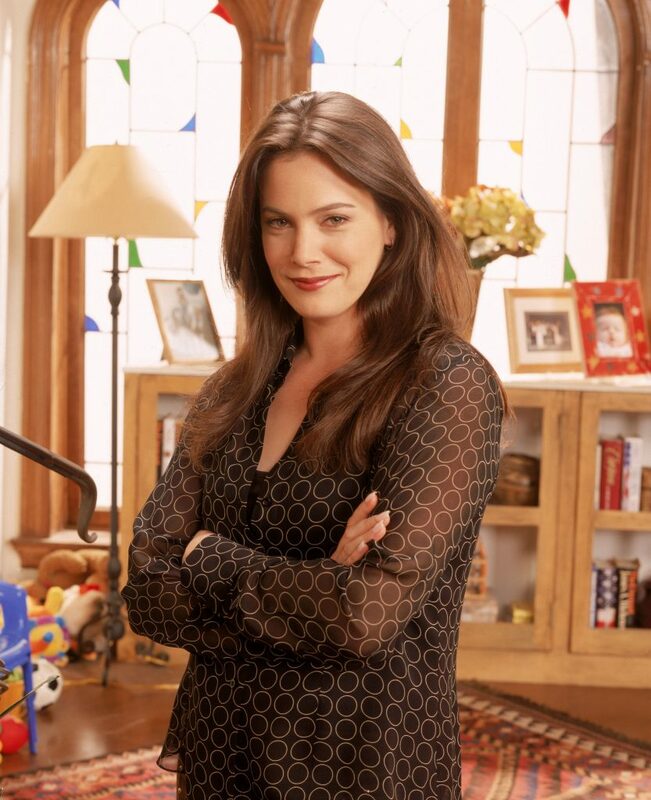 The real breakthrough in Liza Snyder’s acting career occurred later in 2000, when she was cast for one of the recurring and leading roles in the CBS’ sitcom series “Yes, Dear”. The story follows the everyday life of two utterly different families living under the same roof – the upper-middle-class Warners (Anthony Clark as Greg and Jean Louisa Kelly as his wife Kim), and the working class Hugheses (Kim’s sister Christine portrayed by Liza and her on-camera husband Jimmy played by Mike O’Malley). The show aired for six seasons before it was called off in 2006, and was honored with one nomination for the prestigious Primetime Emmy Award. After a five-year-long break, Liza briefly returned to small screens in 2011, when she appeared in an episode of the TV drama series “House”, which also led her to an appearance in the “Raising Hope” TV series. In 2016, Snyder was cast for the recurring role of Andi Burns in the CBS’ sitcom “Man With a Plan”, the story revolving primarily around an ‘old-school’ father, Adam Burns portrayed by Matt LeBlanc who finds himself in quite a challenging situation, balancing his contracting business and taking care of his household and three children after his wife Andi, played by Liza, returned to her temporarily neglected career of a medical lab technician. Liza has now appeared in more than 40 episodes of the show and counting, as its third season is expected in February 2019. 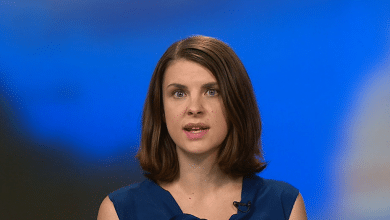 Curious about Liza’s personal life and her marital status, aren’t you? 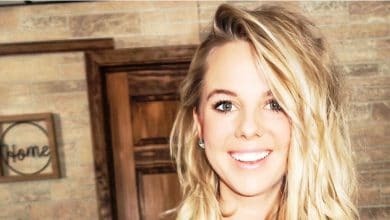 Despite her popularity and her regular on-camera appearances, she has somehow managed to keep her personal life quite private, and far from the mass media, as there aren’t any relevant details about her romantic connections or love affairs. 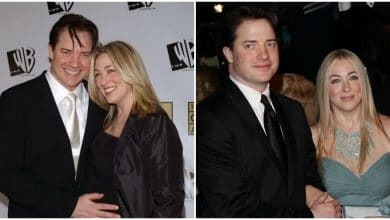 There were rumors circulating back in 2013 that she was dating a colleague, her character’s husband from the “Yes, Dear” TV series Mike O’Malley, but those were never officially confirmed. It appears that Liza Snyder is fully focused on her acting career, and is unmarried and currently single. Have you ever wondered how much wealth this popular American television actress has accumulated so far? How rich Liza Snyder is? 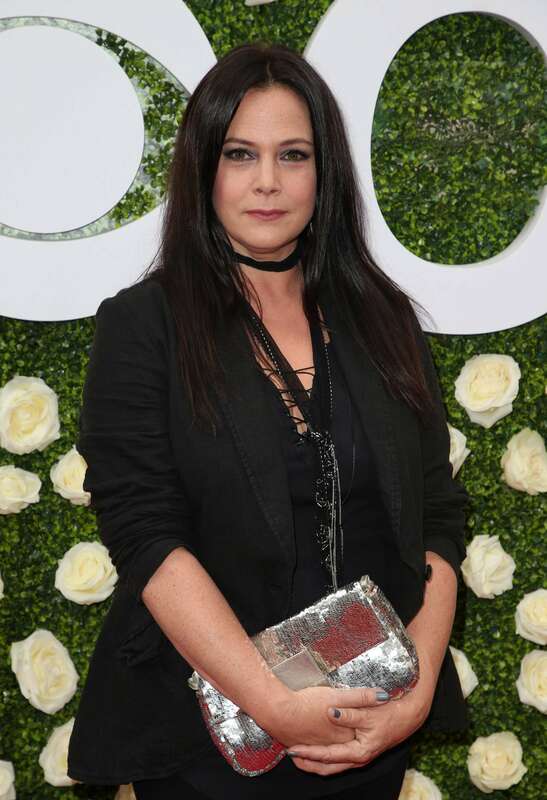 According to sources, it is estimated that the total of Liza Snyder’s net worth, as of early 2019, revolves around the sum of $500,000, acquired through her on-camera professional acting career that has spanned more than 25 years, being active since 1992. This 50-year-old actress stands at 5ft 7ins (1.70m) and sports a quite curvaceous silhouette which, in addition to her hazel-colored eyes and long dark-colored hair, make her appearance quite alluring. She also has a genuine hourglass figure as her vital statistics are 40-30-41. Liza is also quite active on several popular social media networks, including Twitter as well as Instagram where her official account – @thelizasnyder currently gathers more than 5,600 fans. 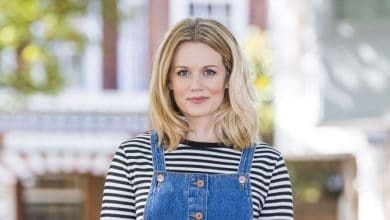 Cara Theobold (Absentia) Wiki Bio, age, height, net worth. Is she gay?